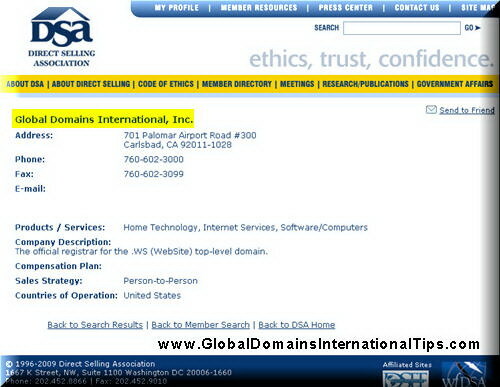 Global Domains International has already provided the product and website, the only thing that GDI members need to do is to get traffic to the provided GDI website. Utilizing other websites traffic is one way to get traffic to your GDI website for visitors to watch the GDI presentation. 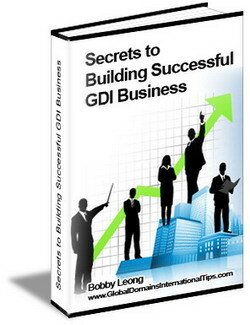 The easiest and cheapest way to link building is to get blogs to link to your website by posting comments to related blogs since website owners are more reluctant to link to your GDI website if there are no relations. If you are able to contribute good comments and tips to blogs, blog owners will keep your comments and your website links in their blogs. 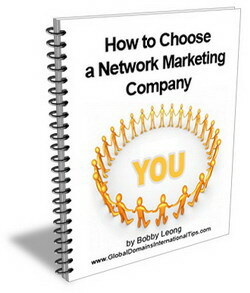 search engines to find your links in the blogs. Hence searching related blogs with Google will not help much, this tool will allow you to find such blogs without the “no-follow” feature. I have purchased the rights to this Blog Finder software to let you use it for Free. 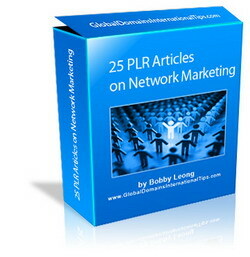 You can download the software to find blogs related to your niche and start contributing. After you sign up, you will receive a link and a password to access the page.